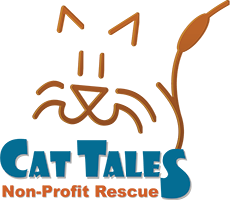 Since 2014, Cat Tales has raised over $11,000 with over 500 show vehicles in attendance! The Fast and the Furriest show is a day filled with a collection of cars, trucks and bikes from various years, manufacturers and styles. There will also be informational and product vendors, raffle prizes, delicious food, a DJ, bounce house, and trophies. A great event for the entire family! All proceeds benefit the abused, homeless and abandoned cats and kittens within our community. Donate to the Fill-the-Flatbed Cat Food Challenge and enter to win the special Fast and the Furriest raffle prize! In 2017 – 928 pounds of dry food and 840 cans of canned food were donated on the D&M Towing Flatbed! Let’s try to beat these numbers in 2018!! See a great article about the show! Download our poster and help promote the event! Become an event sponsor! Click here for Sponsorship Levels and complete the Sponsorship Application. Calling all vendors! 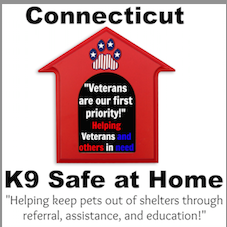 Please complete and return the Vendor Application to have a booth at the event. See the site map for where your vendor booth is located. Want to show off your car, truck, or motorcycle? Complete the Vehicle Registration Form and return to us. Or show up the day of the event and pay/register at the gates. Snap shot of past years’ events!